Go through Park Gardens (opposite the Coop Shop on Slad Road) and go to the very top right hand corner of the park (see map). As you walk onto Springfield Road at the top of the park, you will see a row of modern red brick terraced houses on your right. The entrance to the clinic is the very first door on that red brick terrace; you will see the brass plate & slate sign on the wall- Please note the front door opens onto Springfield Road, not Springhill. 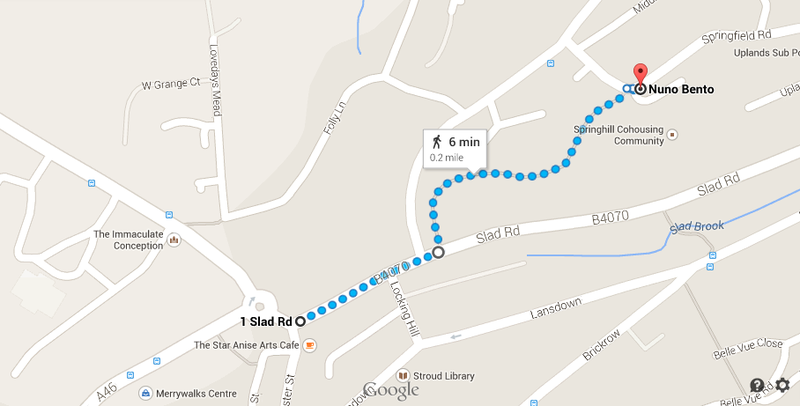 Take the second left turn on Slad Road (about 300 yards past the Coop Shop, and by The Fountain Inn pub). This is Springfield Road and the entrance to the clinic is at the top of this road. After you have gone up the hill, past the small post office, and followed the road as it bends to the left; about 50 yards ahead on your left you will find a row of red bricked terrace houses. The Clinic is the last of the terrace, and you will see the brass plate & slate sign on the wall (please note the front door opens onto Springfield Road, not Springhill). 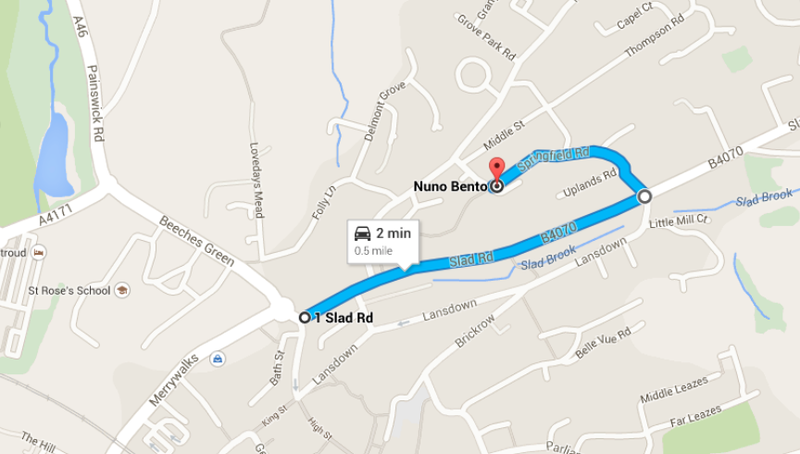 When leaving the clinic you can just carry on driving in the same direction along Springfield Road, turn left at the T junction onto Birches Drive, and at the bottom of the road you will find yourself back on Slad Road (by the Coop Shop). 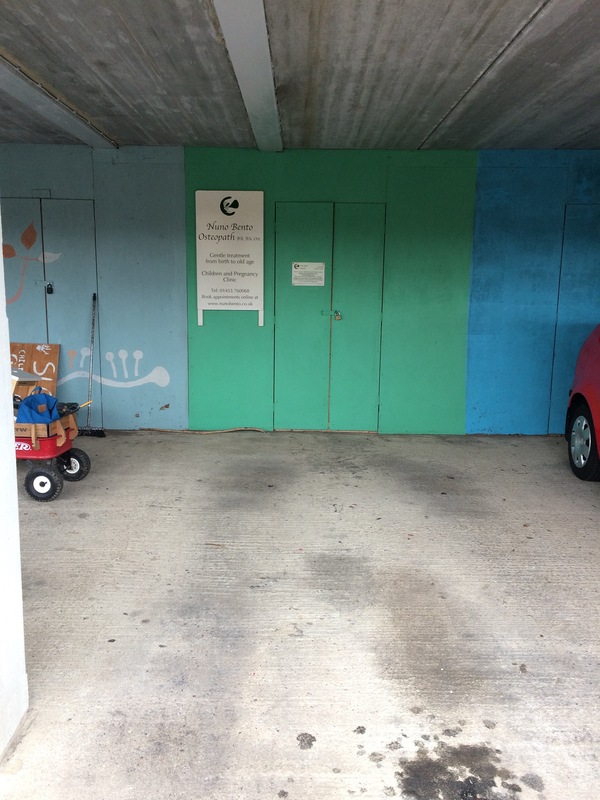 The clinic is wheelchair friendly and pushchair friendly.